Say the name of this city and what comes to mind? New England. The Boston Tea Party. The American Revolution of 1776. The Declaration of Independence. The Atlantic Ocean. The Seaport. Harvard. MIT. The John Hancock building. Schooners and lobstermen. Fierce patriotism. Devoted sports fans. A city proud of itself and its vast accomplishments. A city that punches way above its weight, ends up on every list of great cities of the world and yet maintains that small town feel. And, of course, that Boston accent: “Pahk yer cahr in Hah-vahd Yahd.” (That’s “Park your car in Harvard Yard” to the rest of us. There is way more to this splendid city, however, than a weird way of pronouncing R’s and very, very smart students. Boston is also a starting point for some of the most beautiful settings for destination weddings in nature. Just west of the city – only 19 miles away – is the sanctuary and wooded majesty of Walden Pond. It was here that American philosopher David Thoreau spent two years living in a cabin and forged the ideas that would later appear in his most famous work, Walden; or, Life in the Woods. Imagine your destination wedding in a place that inspired such wisdom! And Walden Pond is just one of the offerings in the beautiful Bay State of Massachusetts. History and natural beauty marry charmingly here, and each of the four seasons is distinct and magnificent in its own way. Mother Nature creates a palette of reds, oranges, russets, browns and every color in between during the glorious Autumn season. Or wait a few months and opt for a snowy wonderland, perhaps the Berkshire Mountains in the distance, perhaps the exquisite shores of Cape Cod, or perhaps a small, quaint New England town like Newburyport (30 minutes’ drive from Boston) with its widow-walked mansions, or Salem (45 minutes’ drive), where witches and witchcraft hang spookily in the air. Boo! Wherever you choose in the city some call The Hub of the Universe, it’s a photographer’s delight. My studio partner Lucrezia Cosso and I are incredibly lucky to work all over the world. 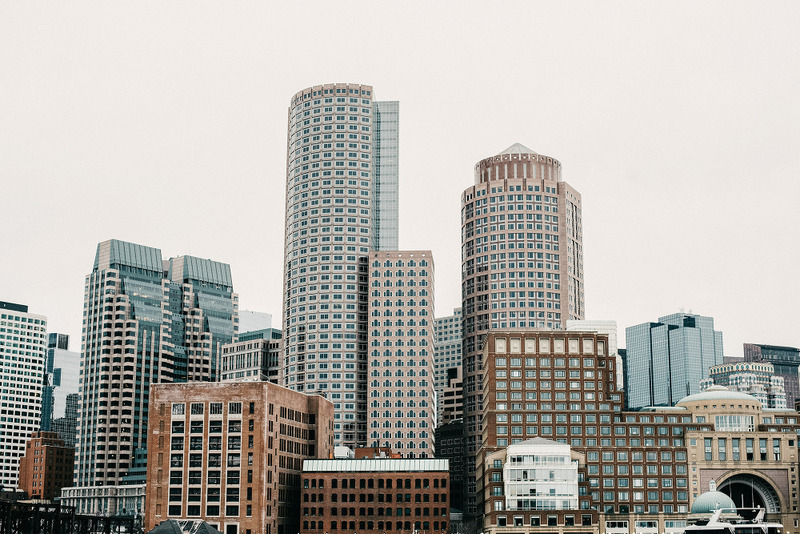 We love the quirky and charming buzz of Boston, and revel in the quaint, decidedly and historically Massachusetts countryside and the fiercely independent feel of its hills and valleys. We do not describe ourselves as wedding photographers. Because that is only part of the work we do. In truth, we are visual storytellers specializing in destination wedding photography. We work to tell your story and to capture the beauty and excitement of the most special day in your lives in completely natural and surprising ways. Always! Our work is both organic and natural. We look for the parts of your story that some might miss: the moments of romance, the moments of joy, the color of the sky, the groom’s shadow against a whitewashed wall. We are not the photographers hired to “work a wedding” and produce a certain number of pictures of the bridal party and the groomsmen. That is not us. We look to give you photos to make you remember – and treasure – your day in emotions: smiles, maybe a small tear, and most likely both. Because of the small, exclusive nature of our studio, we are only able to accommodate a small number of clients. We would love to hear from you. Contact us today and let’s see if we can be part of your special day.